As the Christmas shopping (hopefully) is coming to an end, now is the time I start thinking about wrapping! While I have nothing against traditional wrapping paper (and Santa definitely goes that route in our house) a beautifully wrapped little box really is one of my favorite things (queue Julie Andrews!) Now, I really try not to ever judge a book by its cover, but there’s something about a specially wrapped box that feels extra special (and yes…spiffy) to me! Kraft paper is one of my go to products right now. I could find a million uses for Kraft paper around my house but I’ll leave that post for another day. I did decide to break out my favorite brown paper for some Christmas wrapping this year and with the use of some playful ribbon and a white paint marker, I think it turned out pretty snazzy! Just cut whatever size paper you need and quickly write out some lyrics to your favorite Christmas Carols. It couldn’t be easier and right away you have some beautiful custom wrapping paper! I really like how these turned out and LOVE how simple it was! A little extra effort goes a long way and your giftees will be sure to notice the thought that went into your little box of Christmas cheer! 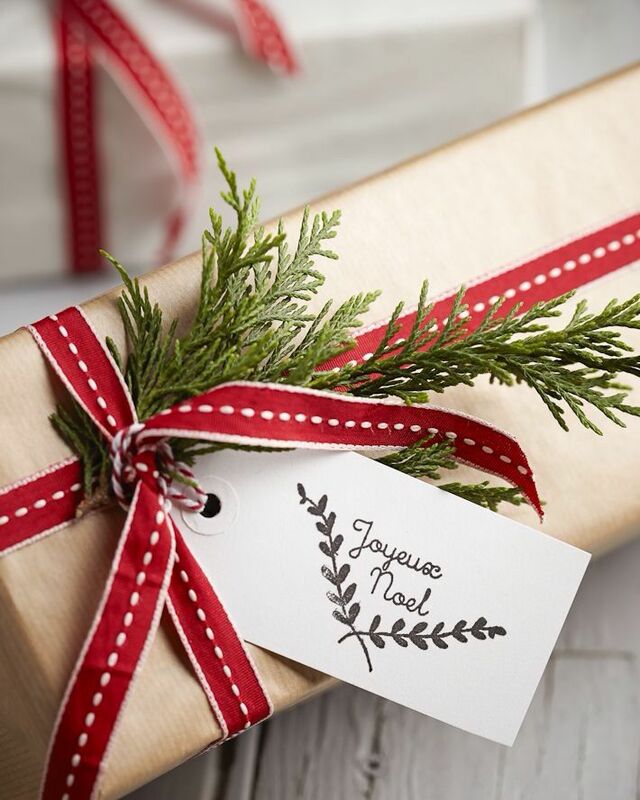 Have you done any extra special wrapping this Christmas season?